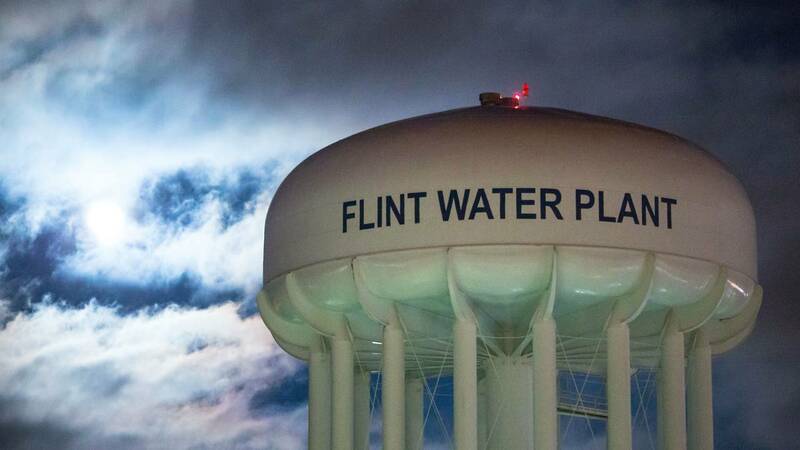 FLINT, Mich. - The mayor of Flint is asking the federal government for help after Gov. Rick Snyder suspended meetings of a water advisory group. Snyder stopped the meetings two weeks ago after Mayor Karen Weaver threatened to sue over an end to free bottled water. In a Friday letter to the Environmental Protection Agency, the mayor says the state is retaliating against Flint. Weaver calls it "unconscionable" and says it puts the city in violation of an EPA order. The Flint Water Interagency Coordinating Committee is made up of state and local experts who discuss the city's recovery from tainted water. Flint's water was contaminated with lead because water from the Flint River wasn't treated to reduce corrosion. Water quality has improved since fall 2015.